We are passionate about creating delicious and healthy meals for children across the country. Helping us to stay ahead of all the guidelines is our talented team of nutritionists. 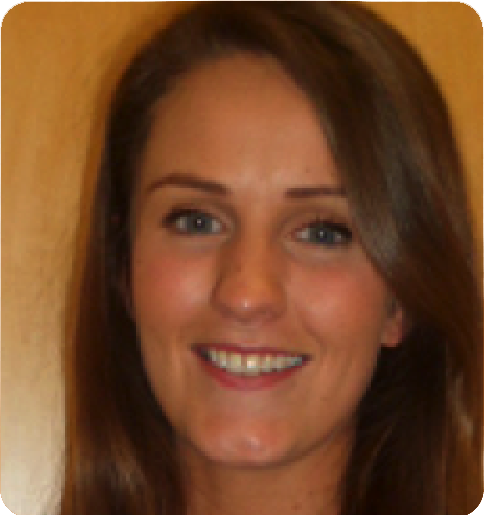 Meg is a registered nutritionist and has been with Chartwells since 2012. Meg is responsible for leading our bespoke Beyond the Kitchen programme which has been developed to support teachers in schools and develops unique resources to support schools from a nutrition and education perspective. Meg is also responsible for achieving the commitments of the Chartwells Health and Wellbeing Strategy. 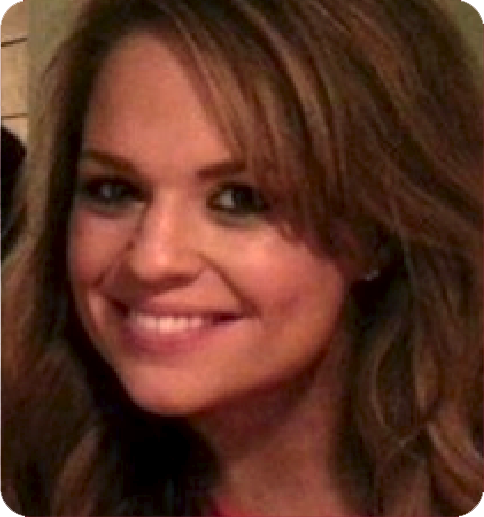 Steph is a registered nutritionist and has been with Chartwells since 2010. Steph is responsible for supporting the food service team in developing and executing different food concepts, ensuring they are compliant to school food legislation. Steph also leads the special diet process for Chartwells and devises special diet menus for schools on a daily basis. Emma joined Chartwells in July 2015 and after spending her first 12 months supporting a large contract in Stafford, is now dedicated to the Merton Local Authority contract. Emma supports all schools from a nutrition and education perspective and is responsible for the provision of special diets in the contract. Emma is extremely passionate about school food and is dedicated to ensuring all schools operate a food offer that is compliant to the government’s school food standards. In addition, Emma works closely with the council’s public health professionals to ensure that our objectives are aligned and that all agreed initiatives are achieved; these include a sugar reduction project, the introduction of the Eat Right Stay Bright programme developed by Chartwells and support with the training and development of catering managers in schools. 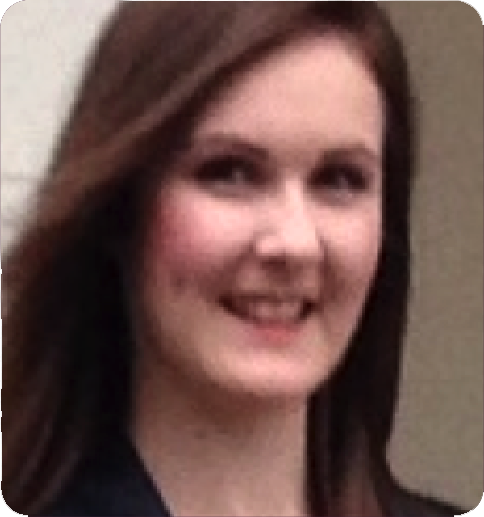 Grace joined the Compass Group UK & Ireland graduate scheme in 2015 and is dedicated to the Entrust partnership in Stafford. Grace supports all schools from a nutrition and education perspective and works closely with the nutrition team developing resources that tie into the National Curriculum. Grace is responsible for managing special diet menus for children with dietary requirements and ensures the schools are compliant to the school food standards and food information regulations. 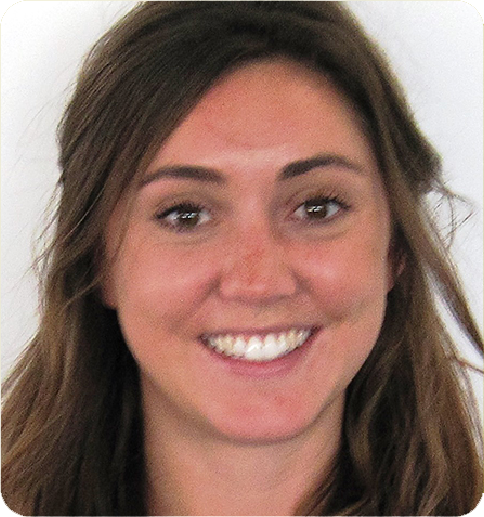 Olivia is a sports nutritionist and has been with Chartwells since January 2016. 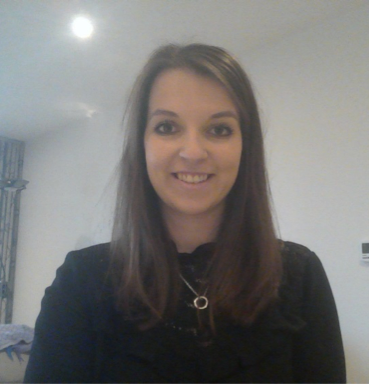 Olivia’s main responsibilities include delivering nutrition education to schools in line with the national curriculum and ensuring compliance to school food legislation. Olivia also completes special diet menus for children with dietary requirements and supports Meg in leading with our sports nutrition and performance programme (SNAPP). 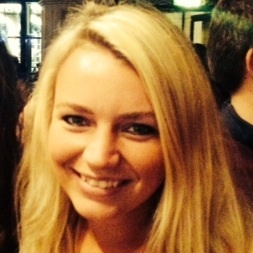 Clare joined the Compass Group UK & Ireland graduate scheme in 2014 and is dedicated to Chartwells. Clare delivers nutrition education and supports schools with compliance to the school food standards and the Food Information Regulations. Clare visits schools on a daily basis to deliver classroom workshops and to observe the food service.